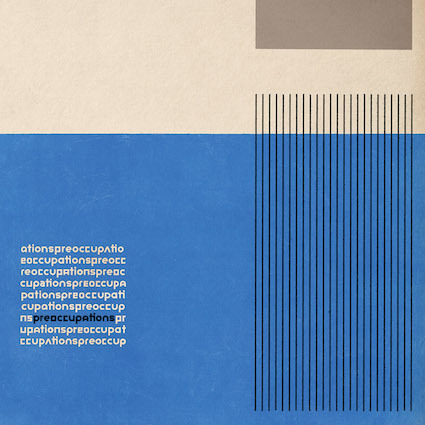 Preoccupations are a Canadian four-piece from Calgary, Alberta who are releasing their self titled new album through the Jagjaguwar record label. The band will be familiar to some already since they released their debut album under a different name - Viet Cong - back in early 2015. The quick name change since has done little to alter the band's stock and ability to create some fantastic post-punk ambient noise, which you can hear on this new record's 9 tracks and it's near 40 minute length. A clear and obvious example of this is 'Memory', an 11-minute opus which transcends different melodies and sounds with a real understanding and confidence. 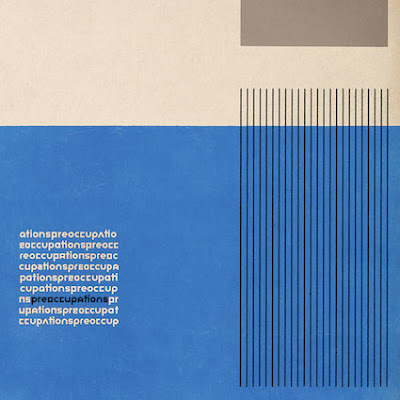 Occupations 'Occupations' is available through Jagjaguwar on Friday 16th September.